Developed by ARFF training experts, this 10 Hour Curriculum is based on NFPA standards and meets CFR14 139.319 ARFF recurrent training requirements. 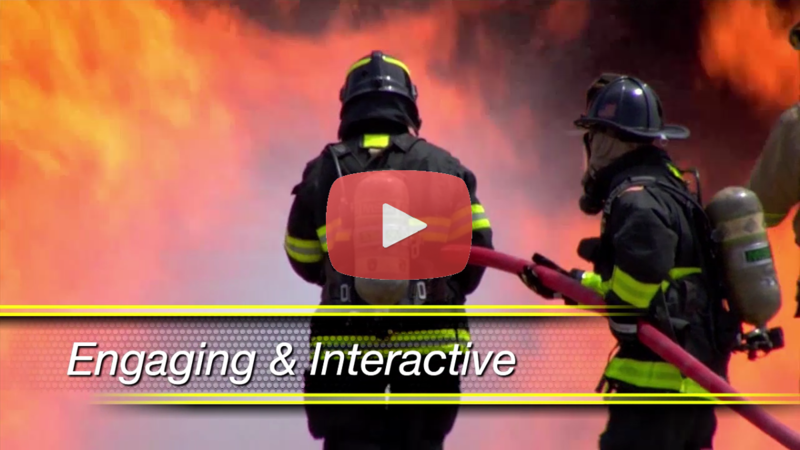 ARFF training courses feature high definition video of actual live training exercises filmed at the DFW Fire Training Research Center. NOTE: THIS ARFF TRAINING CLASS CONTAINS SECURITY SENSITIVE INFORMATION AND IS LIMITED TO LAW ENFORCEMENT AND LAW ENFORCEMENT SUPPORTING PERSONNEL ONLY.